Italian Bubbly Sparkles……Prosecco over Champagne? I found this article in today’s Guardian quite interesting. Italian bubbly is becoming more and more popular. The only unfortunate thing is the best Italian sparkling wine stays in the country. Buon Anno a Tutti! The British public will be popping a different kind of cork on New Year’s Eve after Britain’s largest wine seller said prosecco had overtaken champagne as its customers’ favourite sparkling tipple. Tesco expects to sell 250,000 bottles of the Italian wine in the two-day runup to the new year, having reported a 70% increase in sales over the Christmas period. Prosecco has become so popular that it will account for one of every four bottles of all sparkling wine bought in its supermarkets and online over the festive season, including champagne and cava, the retailer said. M&S and Majestic Wine have also confirmed its increasing popularity compared with champagne. He said: “Prosecco has enjoyed a phenomenal year in terms of its growing popularity with shoppers. 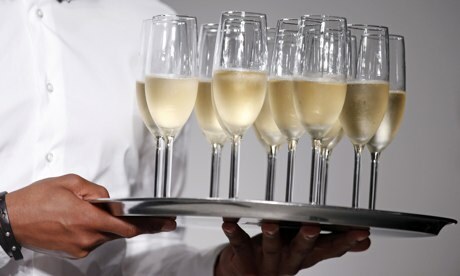 In 2013, one in every two bottles of sparkling wine [excluding champagne] sold was prosecco. 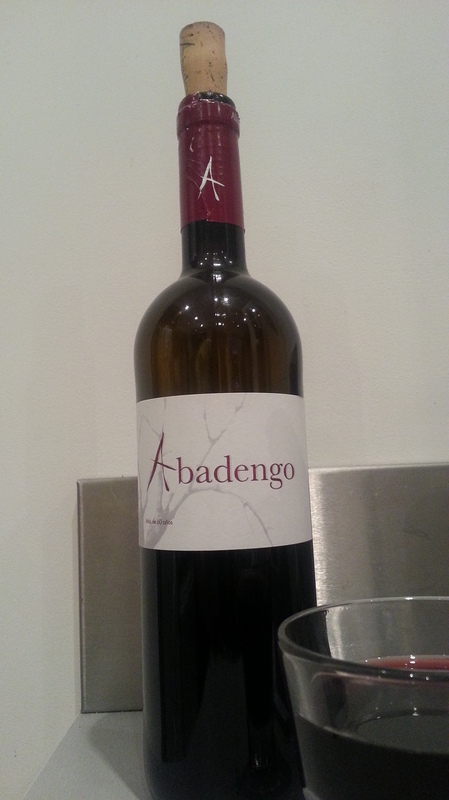 It has continued to win over new fans because of its great taste and keen price. 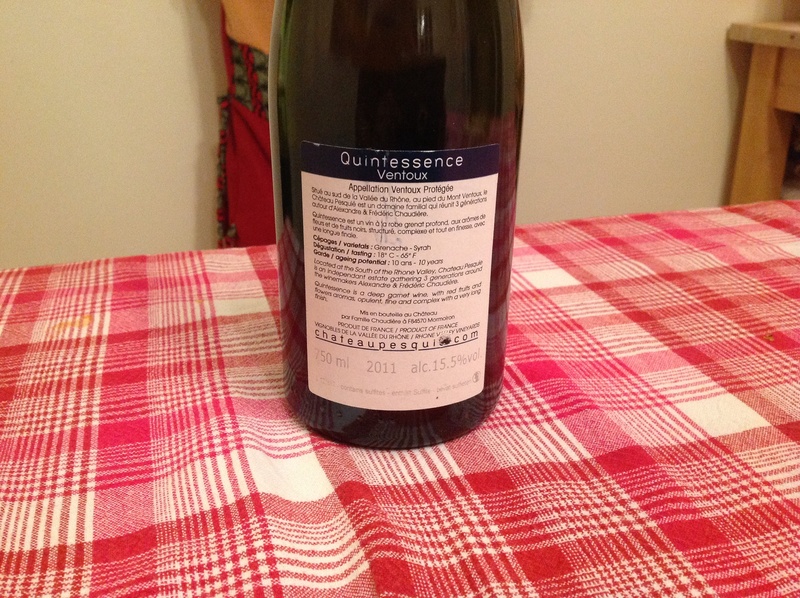 • This article was amended on Tuesday 31 December 2013 to make clear that Prosecco accounts for one in every four bottles of all sparkling wine sold – and one in every two bottles excluding champagne. 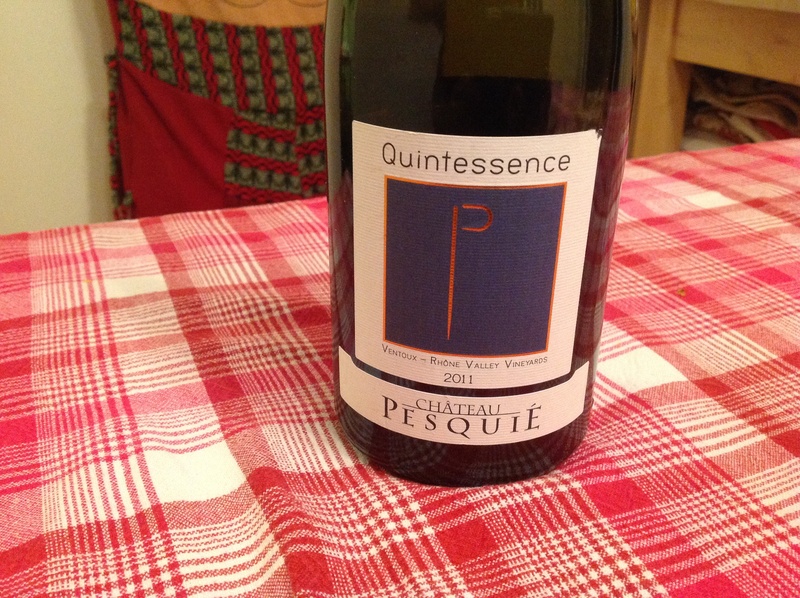 Continuing on the value Bordeaux theme, I present to you a classic, rustic, earthy red from the Pessac Leognan region. 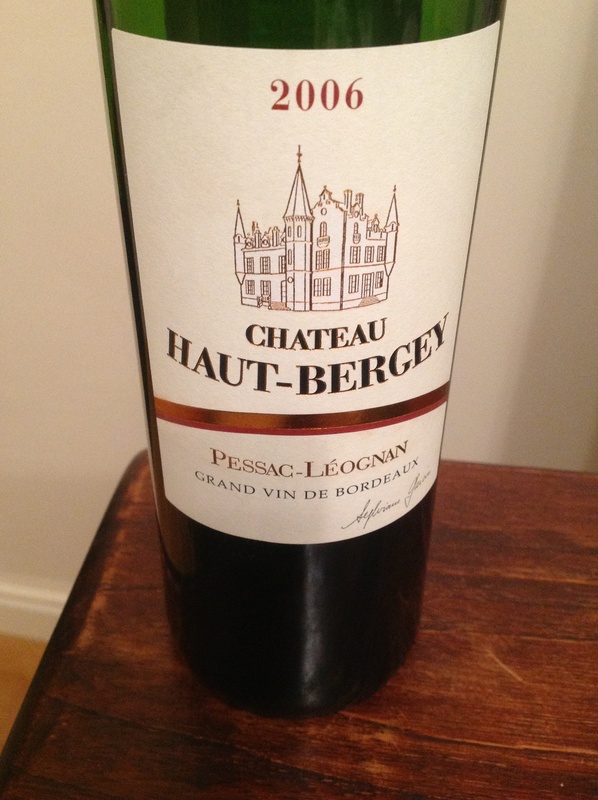 This 2006 Haut Bergey is drinking beautifully at the moment but still has the legs to last another 5years at least. The blend is dominant with about 70 percent Cabernet Sauvignon and 30 percent Merlot.The sugary tannins have nice candy undertones which flow off of your tongue and think ripe juicy plums in color and taste. 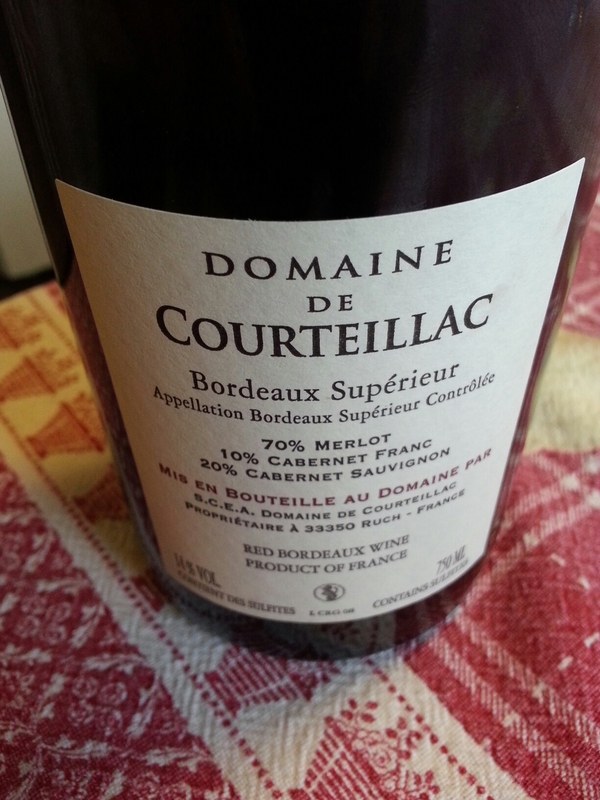 It is not a massive wine sitting at a lower than average 13 percent alcohol which is a nice change from the current trends in Bordeaux. 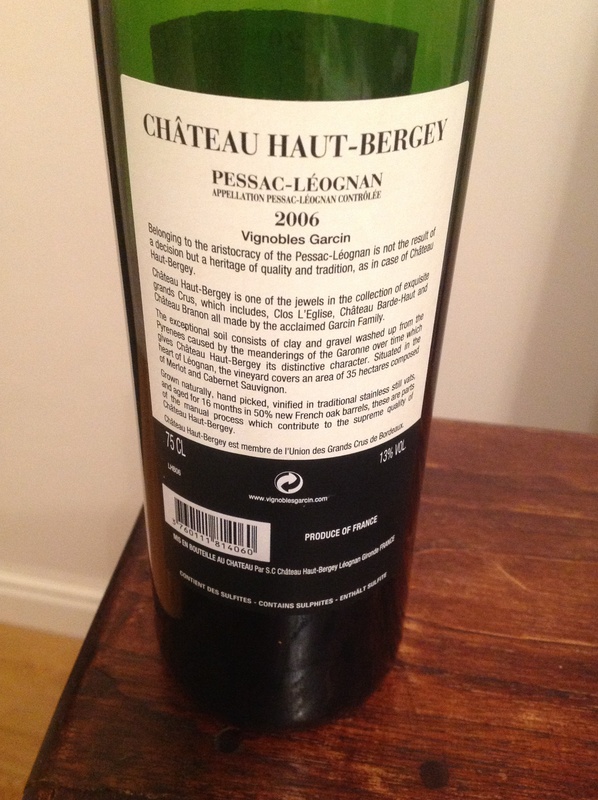 Haut Bergey is widely available and retails for about 20 to 25 gbp a bottle depending on the vintage.. The latest 2012 vintage was recently released en premier at a very affordable 145 gbp per case of 12 bottles in bond and is definitely worth buying. 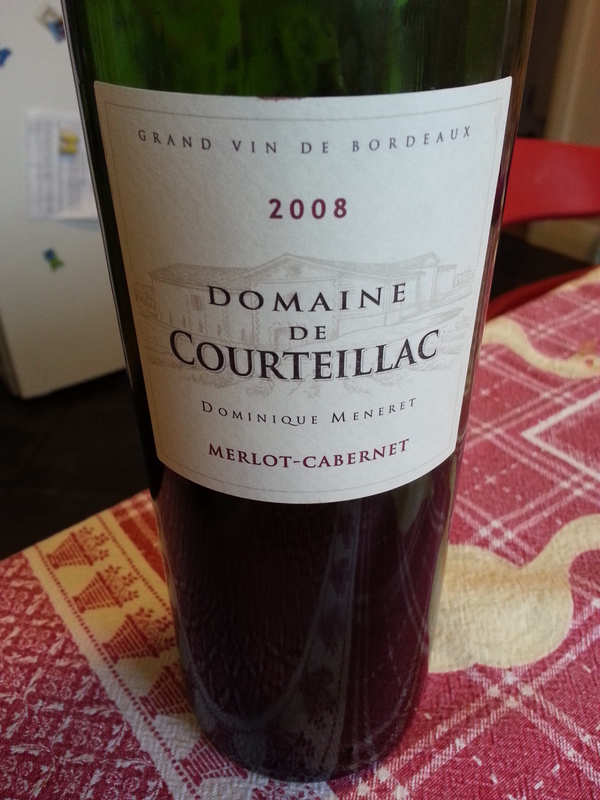 This wine is a step up from the wine from entre dex meurs in my previous review (2008 Courteillac) but still very affordable for the quality. I have not posted a wine review in ages and I can only apologize. Managing work and family life takes up a lot more of my free time these days. Well anyway, do not worry because my passion for the grape has not diminished in this brief absence. I have many new wine experiences which I cannot wait to to share with you and with no further adieu what better better place to return than probably my favorite wine region of Tuscany. This glorious 2007 Supertuscan blend from La Spinosa is mix of Sangiovese, Merlot and Cabernet Sauvignon. Dark night purple color, full bodied and bursting with flavor. 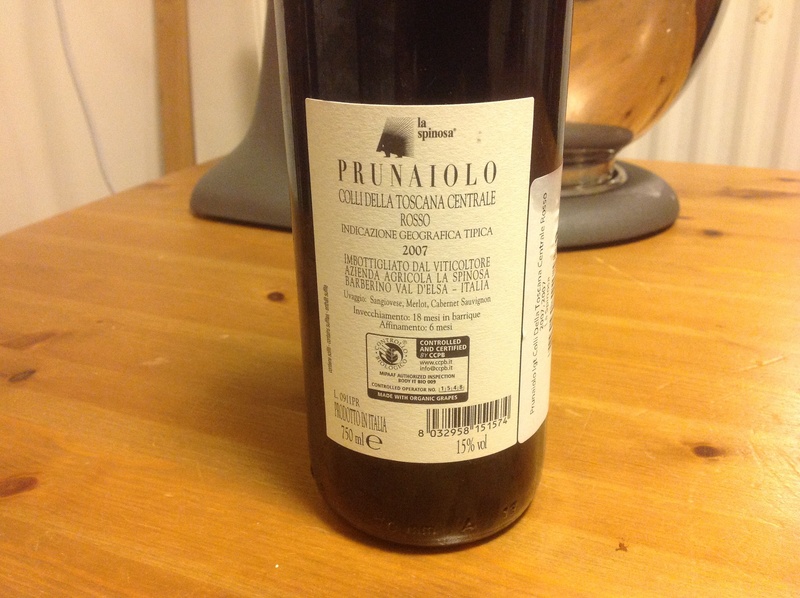 It almost reminds of a young Guado al Tasso from the infamous Antinori stable, but this wine thankfully costs much less. 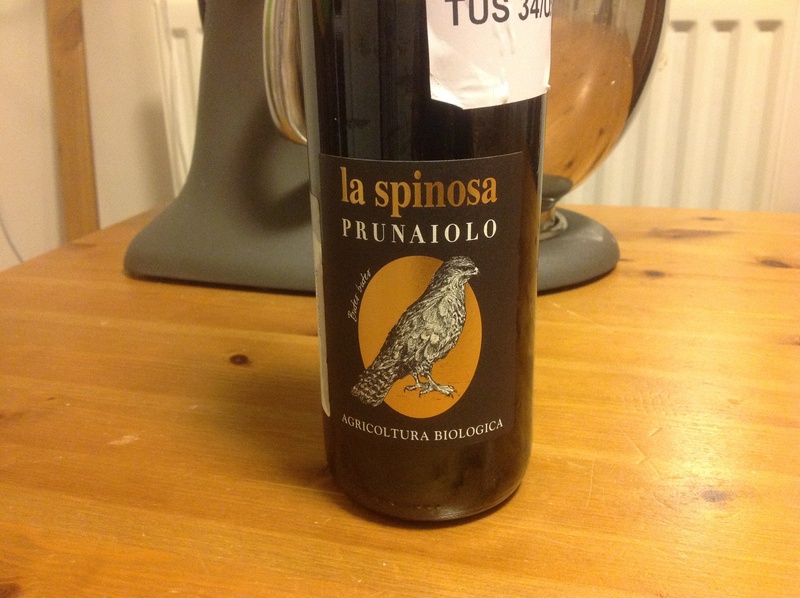 La Spinosa’s vineyards are located in the Chianti region between Siena and Florence and they practice organic farming. I was fortunate to buy this wine in a charity wine auction for Water Aid run every year by Christies on behalf of Decanter Magazine. ( more about this in due course). 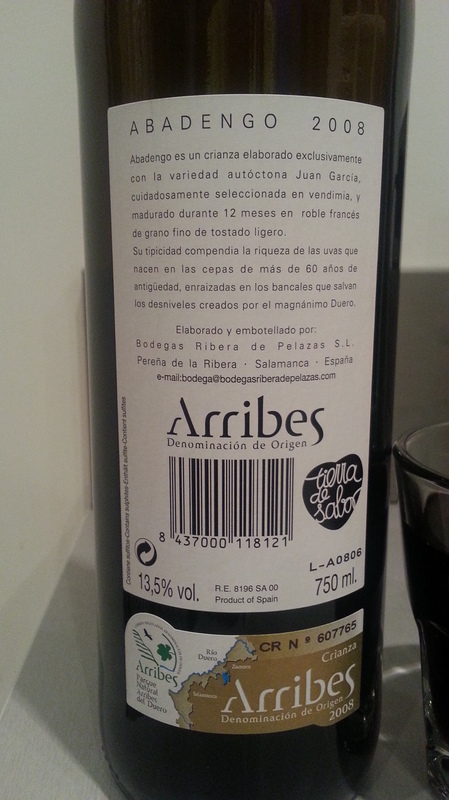 With regards to cost this wine retails for about $25 to 30 but unfortunately not easy to find. If you see it on a wine list around this price then buy it. Highly recommended and worth every penny. Drinking well now but a couple more years in the cellar would not do it any harm. Serve with eggplant parmigiana or hearty beef dishes. My rating 92pts. Medium ruby-purple in color, the 2009 “South” Pinot Noir presents aromas of black cherries, red currants and freshly cracked black pepper with a hint of cloves. Medium bodied with great flavor concentration, it has crisp acidity, a medium level of grainy tannins and a long peppery finish. Drinking now, it should remain good to 2015.